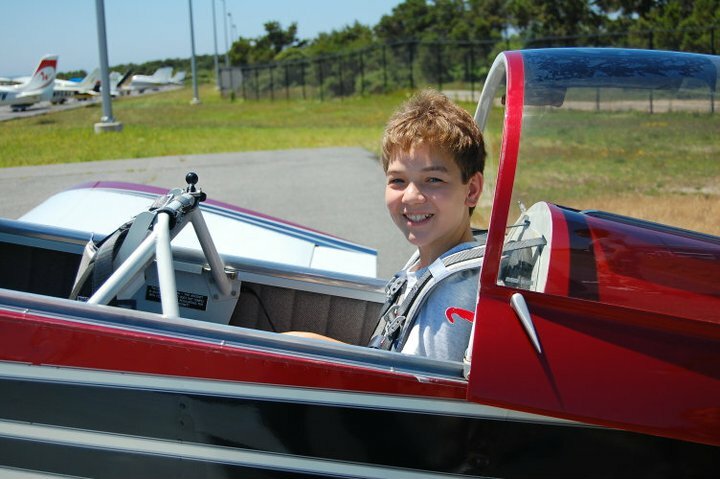 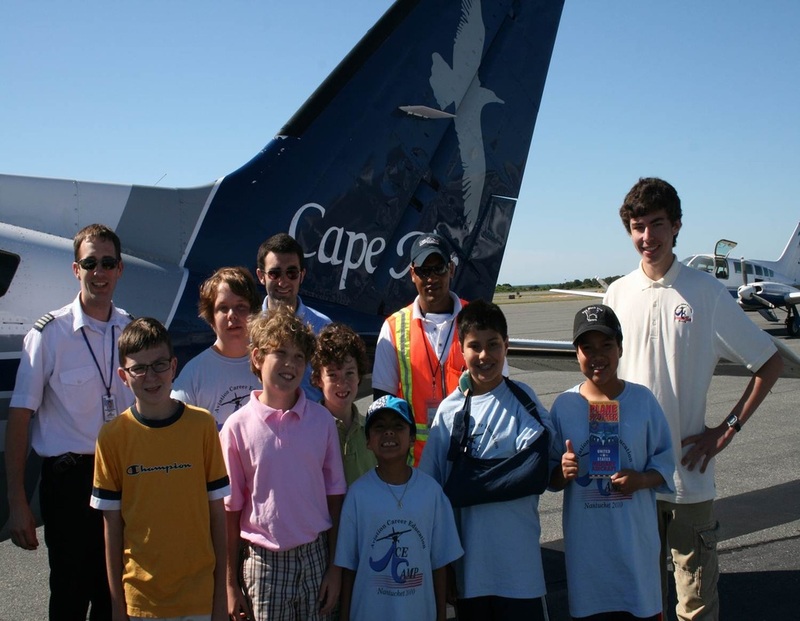 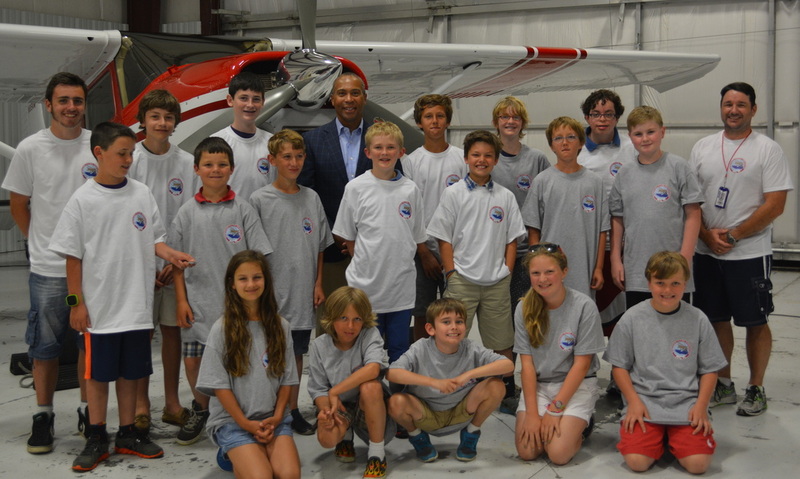 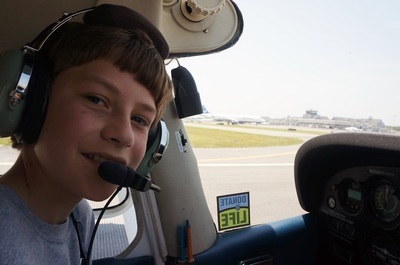 Our annual NFA Aviation Camp, "The Sky's The Limit," will take place this year between June 27th and July 1st, 2016. 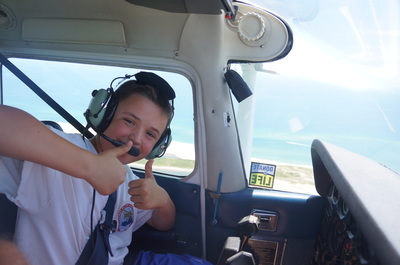 The ideal age range for camp is 8-16 and a number of scholarships are available for island residents. 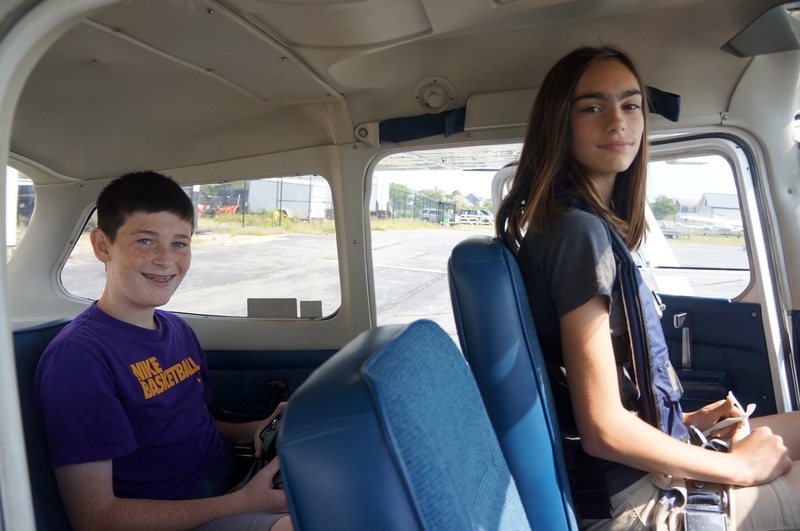 Activities cover a wide range of aviation interests including piloting an actual airplane! Please click on the button below to download the forms pack containing this year's application. 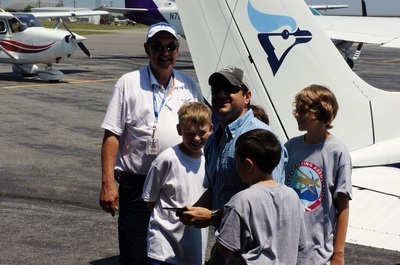 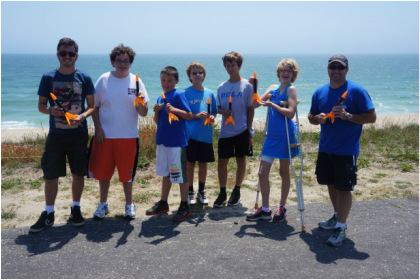 Everyone has always had a great time at Aviation Camp and we look forward to seeing you there this year.